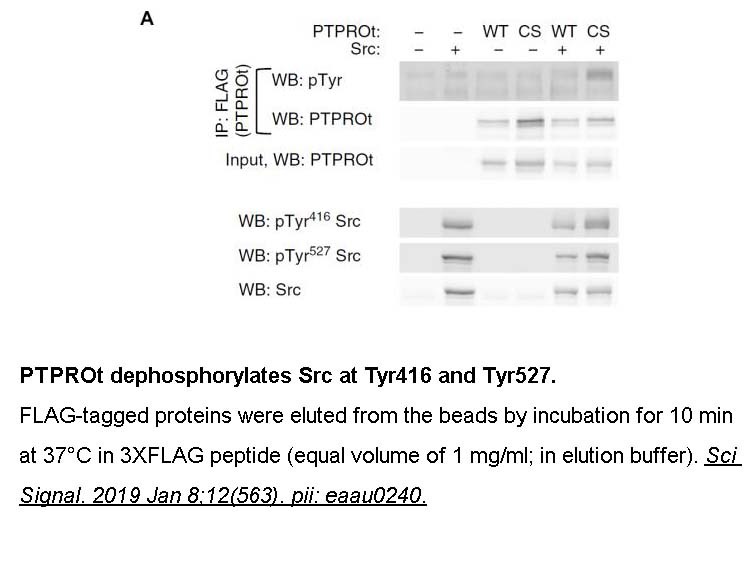 Description 3X FLAG Peptide is a synthetic peptide with a 3-time repeated DYKXXD motif. The solubility of this peptide in sterile water is >10 mM. Stock solution should be splited and stored at -80°C for several months. 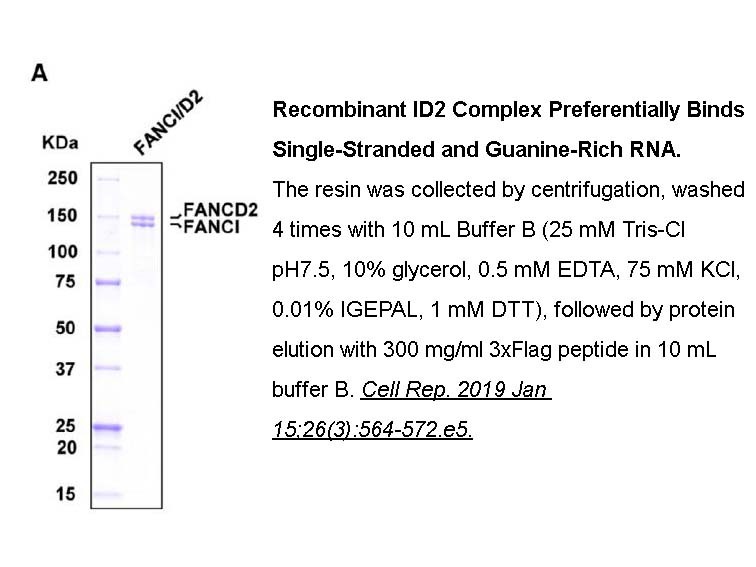 3-Flag peptide has found widespread use as a mild purification reagent for Flag-epitope tagged recombinant proteins. 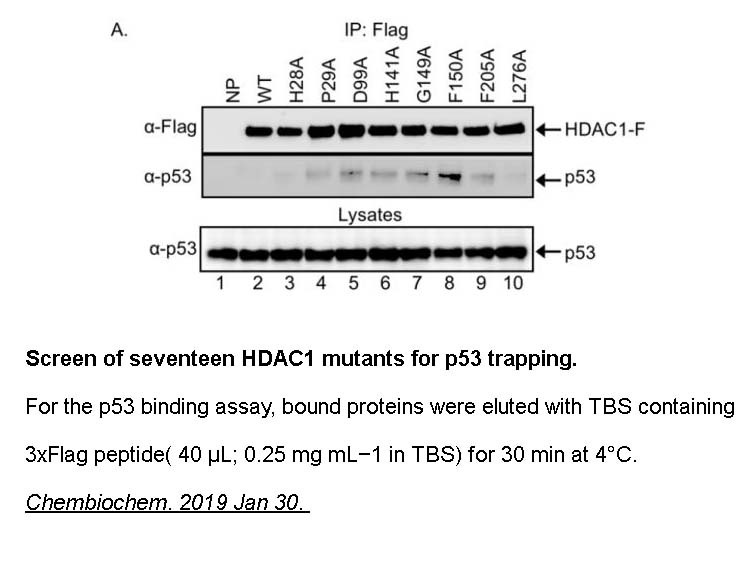 Although its affinity columns release monovalent flagged proteins in the absence of calcium, the antibody retains substantial affinity for the Flag sequence even in metal-free conditions, so that it has been impossible to use it to develop a metal-sensitive ELISA assay. 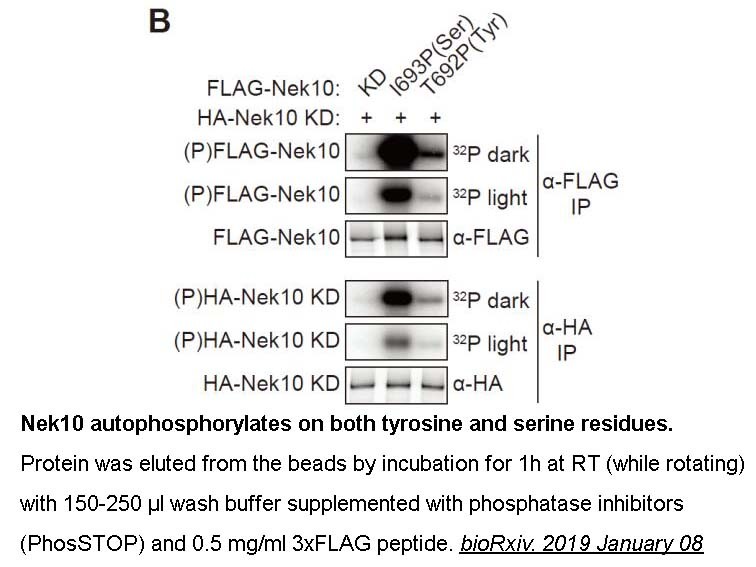 This is due to the ability of the antibody to remain bound to polyvalent surface-coated antigen, for instance, when Flagged proteins are bound to ELISA plates or blotting filters. 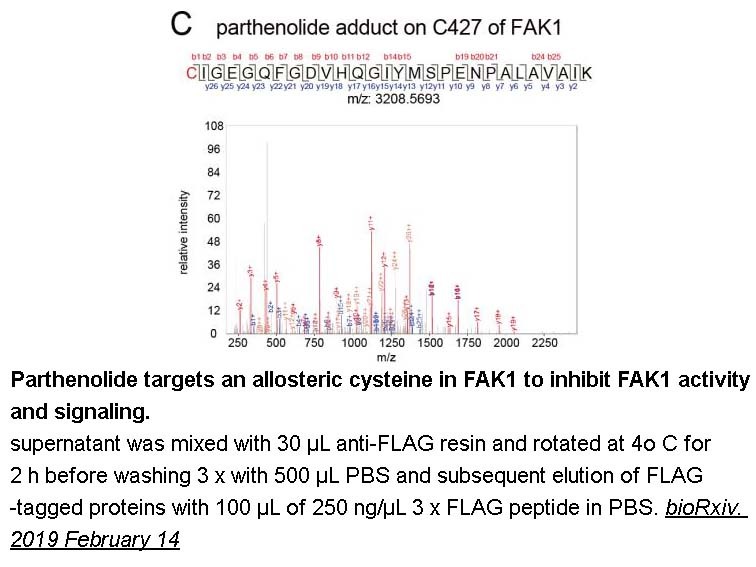 The resultant antigen polyvalence raises the avidity of the Flag antibody to a point where the reaction is essentially calcium-independent. 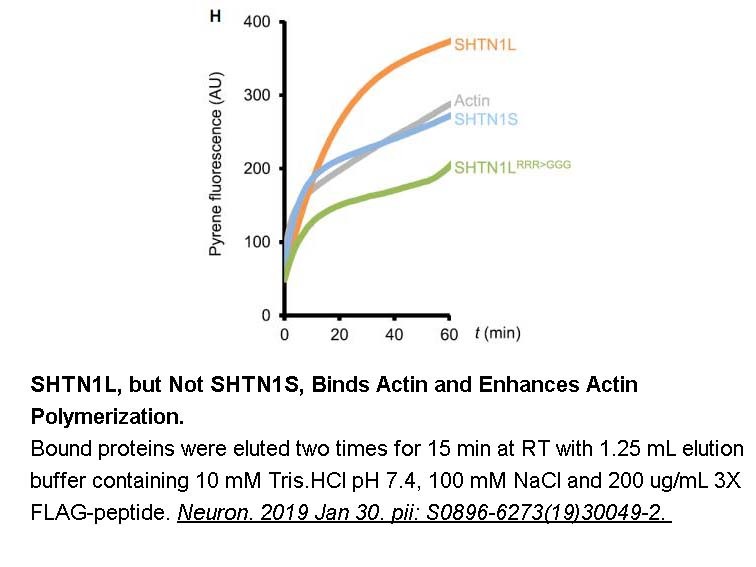 However, when the antibody itself was made monovalent, by proteolytic cleavage to the Fab, this situation was reversed and the ELISA reaction became calcium-dependent. 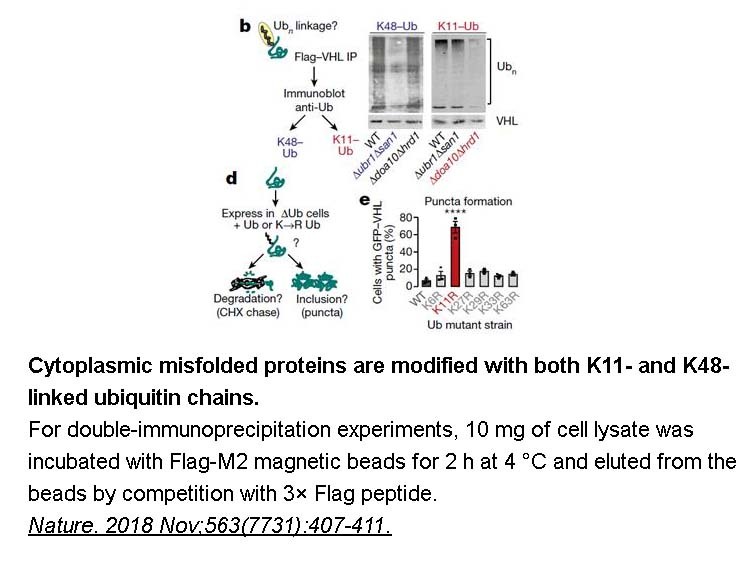 This new metal-dependent ELISA assay was used to explore the metal requirements of the antibody in detail. Among divalent metals, binding tapered off with increasing radius above that of calcium, or with decreasing radius below that of calcium. Several smaller metals, such as nickel, acted as inhibitors of the binding reaction. Substantial binding was demonstrated for heavy metals such as cadmium, lanthanum and samarium. 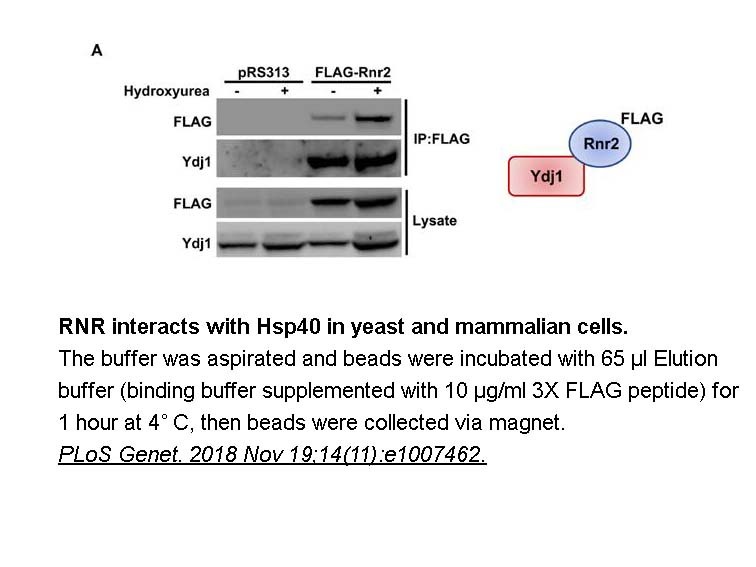 Because it is of interest to use this antibody for the co-crystallization of recombinant Flag-fusion proteins, the ability to bind heavy metals was a significant finding.